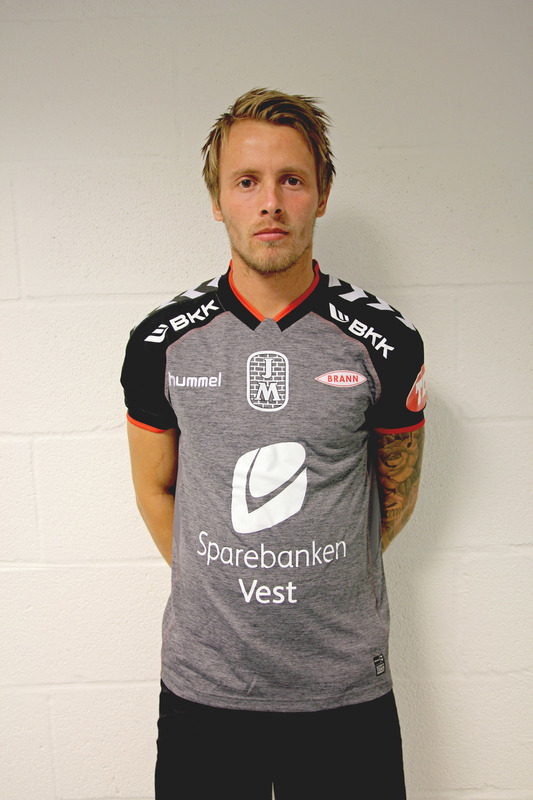 From the prodigious design factory that is Jason Lee comes the latest (and first mélange) kit for SK Brann via Hummel. Kit available at shop.brann.no. See more from Jason at eldejo.com.